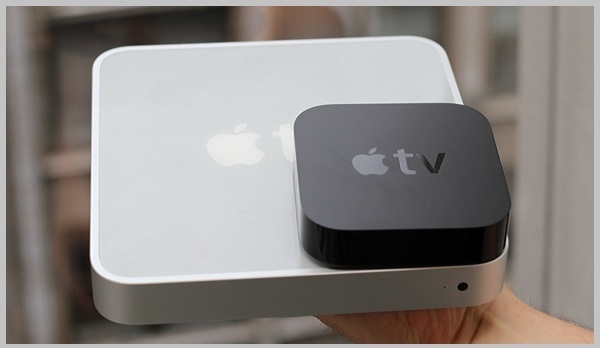 Should I buy New Apple TV 3 or Refurbishded Apple TV 1 or 2 | Free Pc to Phone Calls, Free Voip Calls to India International ! What about other products like WD HD PLAYER? AM USING IT and liked it a lot. its small in size too but not available in India. Infact I agree to this.. One should not blindly buy Apple TV, options like Western Digital HD Media Player is another good option.. We will soon review WD HD Player..
Buy the way, when did you purchased this and for how much ?